Trial lawyer hall-of-famer Mike Papantonio is joining RT America, and will host a new primetime weekly show called ‘America’s Lawyer’, beginning in November 2016. 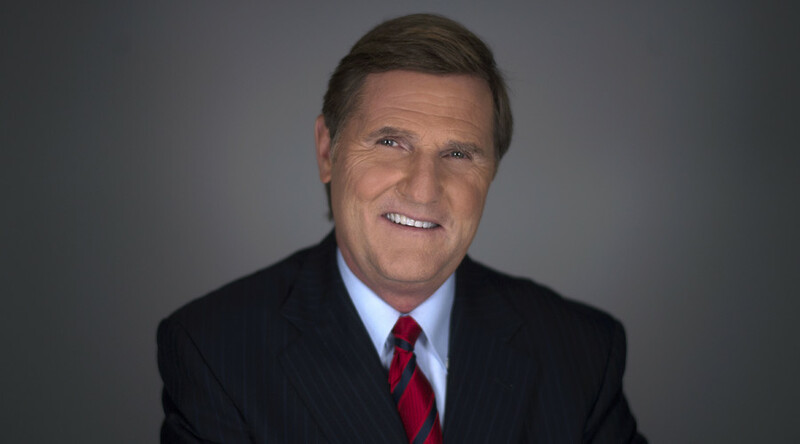 On his show, Papantonio will examine and expose untold truths in corporate and environmental legal cases with a no-holds-barred approach in addressing bad lawyers and corruption among federal and state judges. The show “will tell the stories nobody else would have the chance to hear about” due to corporate-controlled media and will “interview lawyers handling the cases,” Papantonio added. Mike Papantonio is the past president of the National Trial Lawyers Association and was inducted into the Trial Lawyer Hall of Fame in 2015. He is a senior partner of Levin Papantonio – one of the largest plaintiffs’ law firms in America – that has handled mass tort cases involving pharmaceutical drugs, asbestos, breast implants, factory farming, securities fraud, tobacco and others. ‘America’s Lawyer’ is recorded in Pensacola, Florida. RT America is a news channel broadcasting from Washington, DC and is part of RT, the global television news network. It is the proud home of "Politicking with Larry King," "The Big Picture" with Thom Hartmann, “News with Ed Schultz,” "Watching The Hawks" with Tyrel Ventura, Tabetha Wallace and Sean Stone, “Redacted Tonight with Lee Camp”, award-wining financial show “Boom Bust”with Ameera David and “On Contact” hosted by Chris Hedges. RT broadcasts 24/7 in English, Arabic and Spanish from its studios in Moscow, Washington DC, and London. It has a TV audience of 70 million weekly viewers in 38 countries, and is the most watched TV news network on YouTube, with more than 3 billion views. RT is the winner of the Monte Carlo TV Festival Award for Best 24-hr Broadcast, and the only Russian TV channel to receive four nominations for the prestigious International Emmy Awards for News.